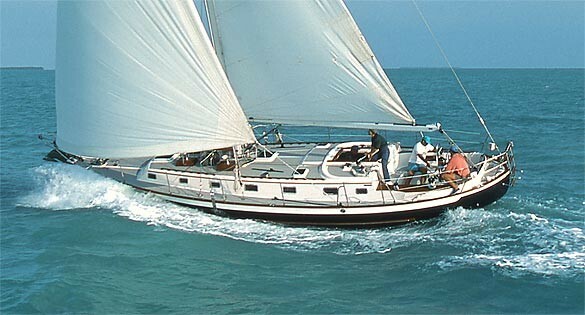 We specialize in the sale of offshore cruising yachts. From Trawlers to serious Offshore Cruising Yachts, we have one of the finest collections of brokerage yachts in the Northwest. Below is a small sampling of the thousands of boats available for sale on the MLS. Please contact us about finding your next yacht. Contact us today at (206) 547-2755 or info@seacraft.com to discuss new yachts, brokerage boats, and/or having us act as your buyer's or seller's representative.